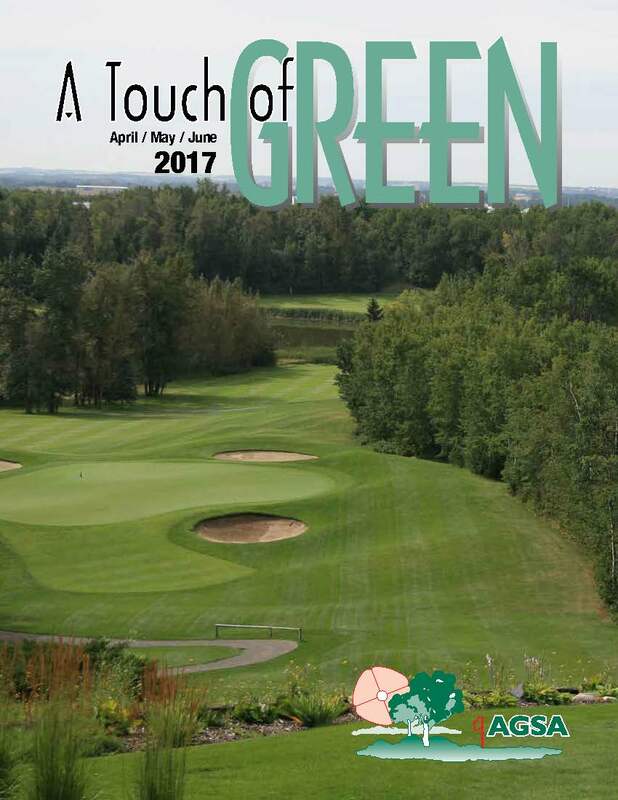 The AGSA magazine A Touch of Green is published four times a year. The quarterly issues are distributed at the end of March, June, September, and December. Each member receives the magazine by mail. Past versions are archived in the members section of our website. All ads are full colour. Prices listed above do not include GST. The deadlines for submission are March 1st, June 1st, September 1st and December 1st. If you have questions or comments related to advertising please contact us. We will get back to you promptly. If you know the size of ad you would prefer, please indicate it using the buttons below.